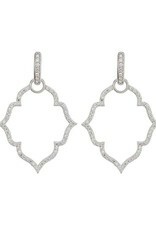 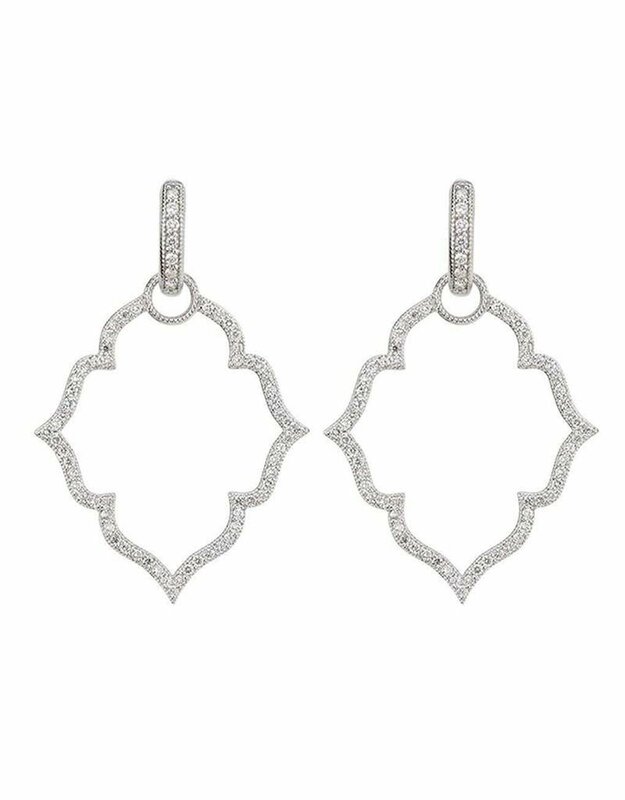 Description: From the Moroccan Collection, the Michelle Flower Pave Earring Charm Frames feature 18K white gold with French pave set diamonds. 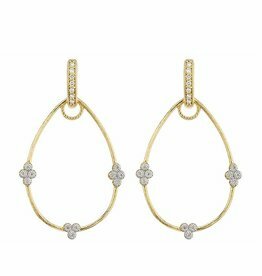 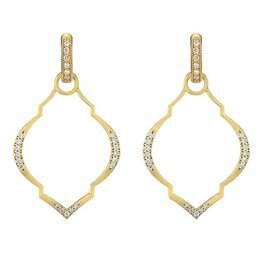 Wear Earring Charms Frames alone or along with any number of JudeFrances Hoops and Earring Charms. 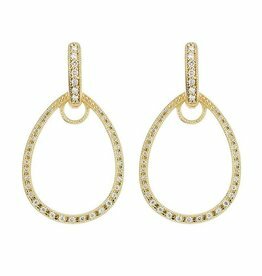 Hoops, charms and frames all sold separately.